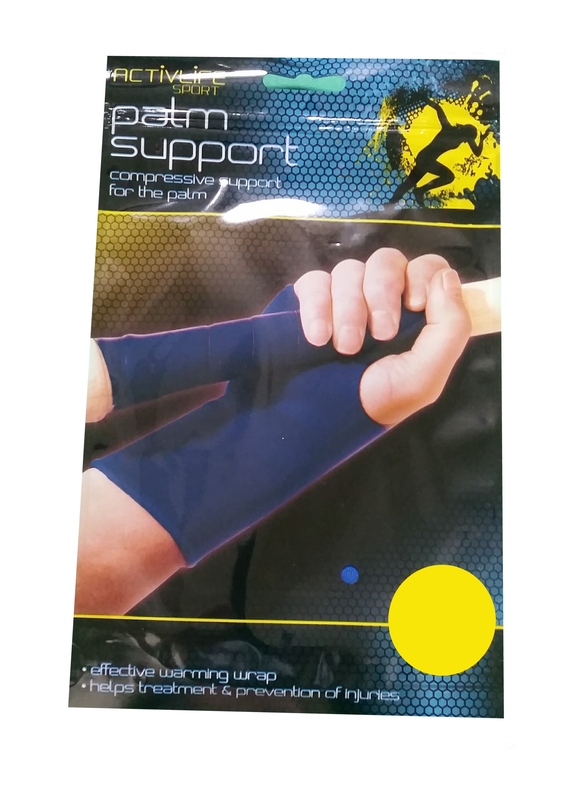 Specially Designed To Provide Firm Support, Protection and Warmth - For the Effective Treatment and Prevention of Sporting Injuries. 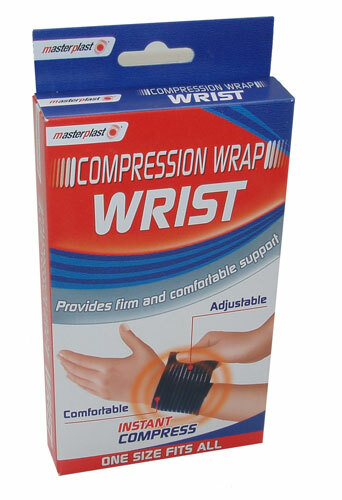 Neoprene Rubber Membrane Helps Retain Body Heat, Bringing Warmth to the Affected Area and Increasing Blood Circulation. 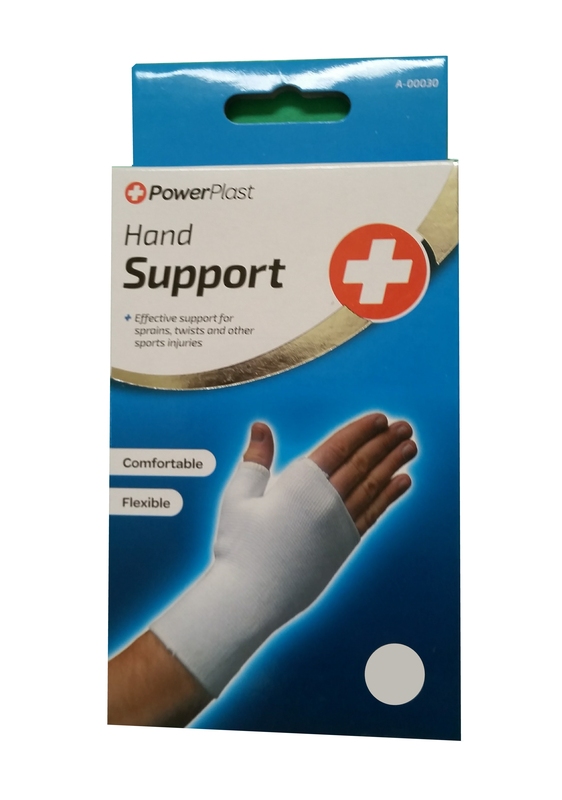 Increase in Blood Flow Accelerates the Body's Own Natural Healing Process, Relieving Pain, Swelling and Stiffness - Helping Injuries to Recover Faster. 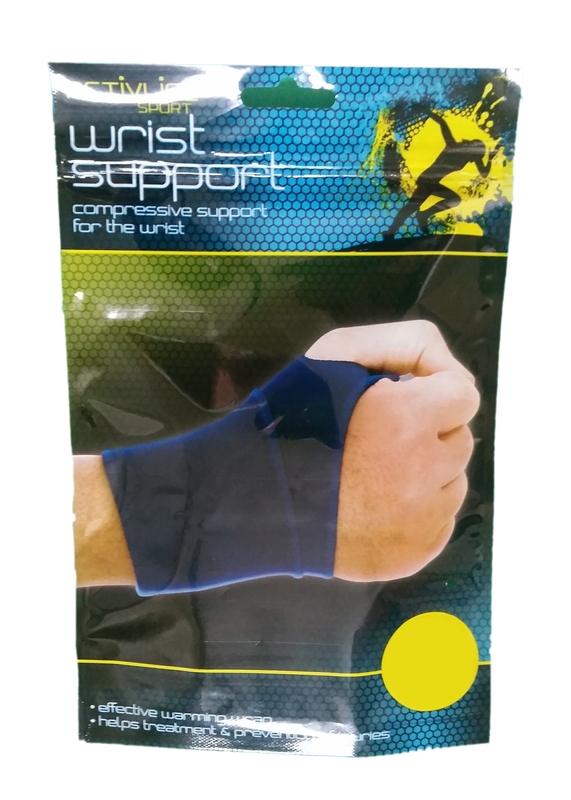 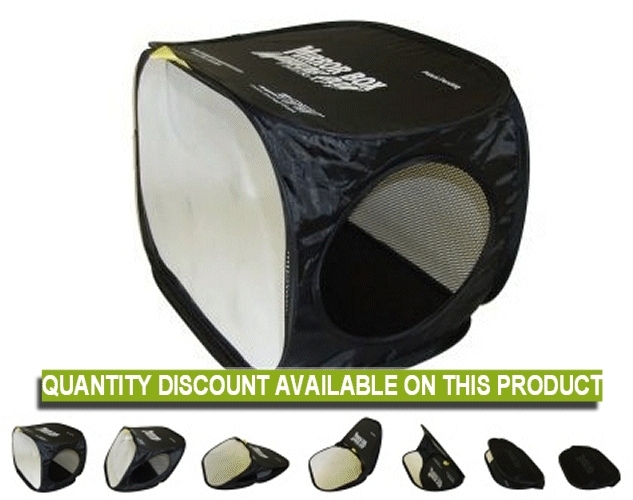 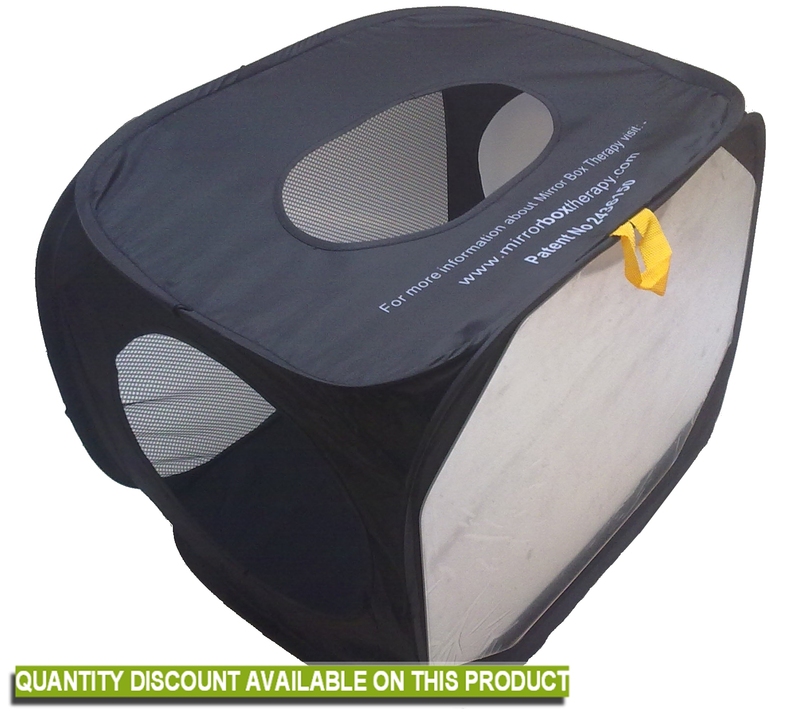 Reduces the Risk of New or Recurring Injuries by Creating Greater Flexibility In Muscles, Tendons And Ligaments.